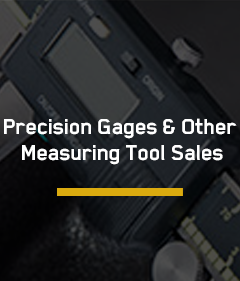 Cincinnati Precision Instruments, Inc. is a full line sales and calibration facility of precision measuring equipment. 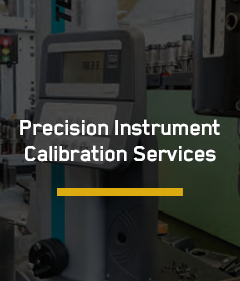 Founded in 1962 by pioneers in the metrology industry, CPI has grown to be the largest calibration lab in the tri-state area. 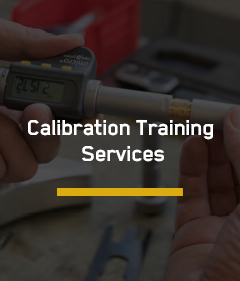 CPI prides itself on setting the standard of quality by being the most comprehensive, single source, sales, repair and calibration company you can find. The road to precision has no speed limits and many drivers. 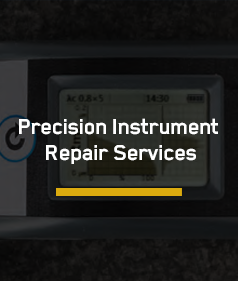 However, one company is on the road to perfection and that's Cincinnati Precision Instruments. For 50 years CPI, a family-owned company, has been perfecting the total value experience. 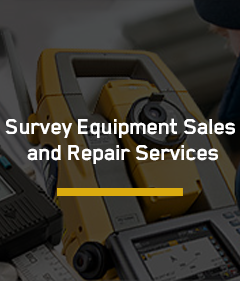 We have the knowledge to continually provide innovative solutions to keep you moving forward. 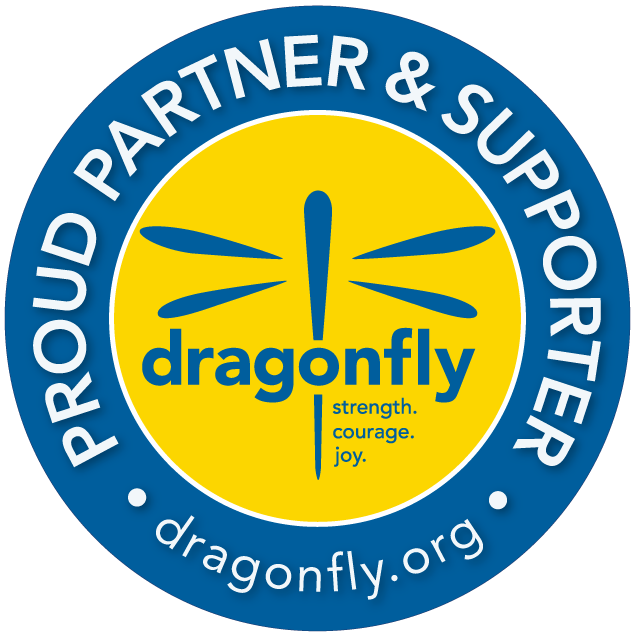 Learn more about CPI by watching our 1 MINUTE STORY.